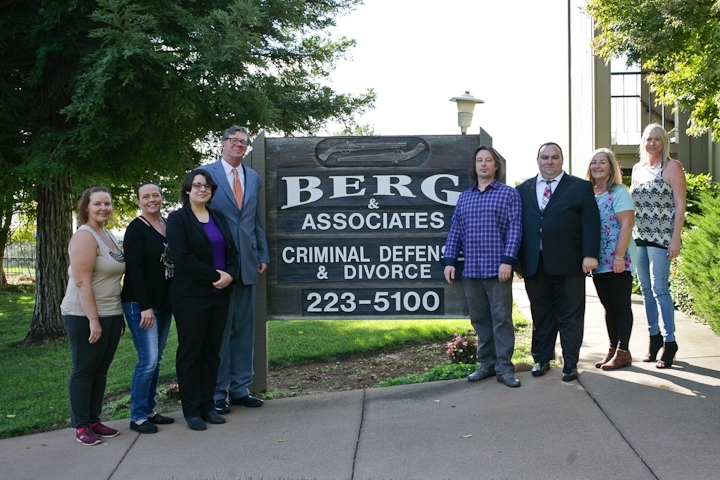 For over 26 years, the Redding and Chico attorneys at Eric Alan Berg & Associates, Inc. of Northern California, have provided clients with powerful criminal, divorce, and injury law representation coupled with sincere concern for the welfare of their families. We provide legal services that help you for a lifetime by protecting your rights and values, while leading you through difficult legal binds. Our attorney’s business is protecting you and your family with the best possible criminal, divorce, or injury legal representation in Redding and Chico. Your crisis is our crisis. We fight hard for you. 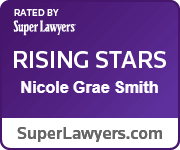 We have experienced and highly qualified attorneys and support staff who specialize in criminal defense, divorce, family law, civil rights, and personal injury law. Eric Alan Berg & Associates, Inc. is small enough to provide personal service, yet large enough to guarantee a spirited in-depth defense fully protecting your rights. If any of the criminal, divorce, or personal injury services above match your needs or if you have any other questions and/or concerns, please use our Tell Us About Your Case form.